Palate: Flexible and pleasant, light, yet round and persistent. The Michel Forgeron VSOP has been created from a number of vintage eaux-de-vies from between the years of 1998-2003. Each has been allowed to naturally age and increase in volume, ending up with a cognac that's 43% alcoholic volume. 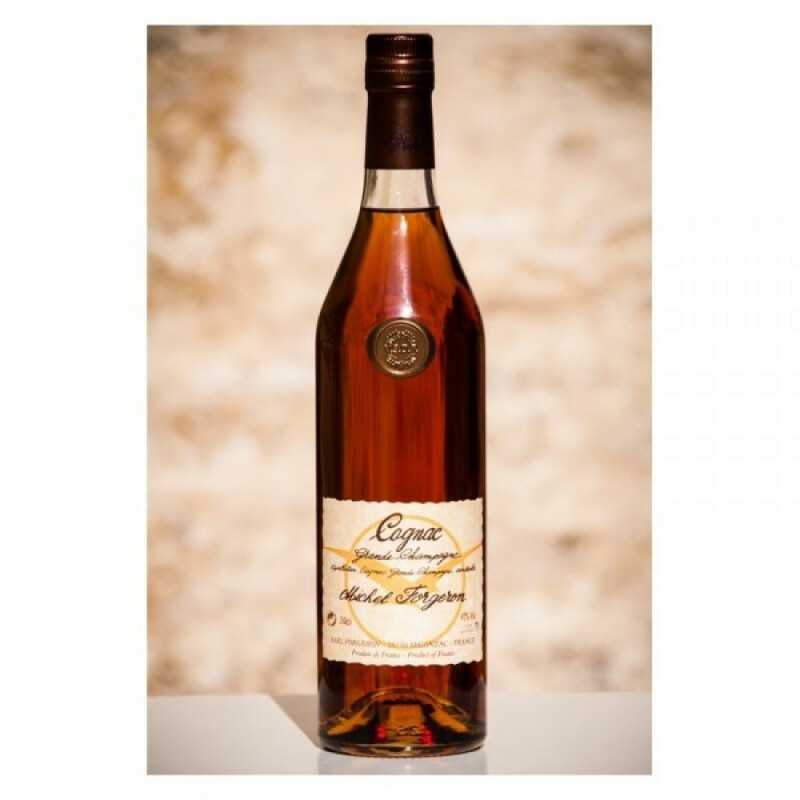 It's an extremely fresh, round, balanced cognac - light yet persistent, a combination of fruits and spices. Michel Forgeron recommend drinking it over ice, or add to a mixer for a refreshing long drink. Or, for a delightfully different way to enjoy cognac, try placing it in the freezer, and then drinking neat with some marinated scallops. Tuly delicious.